The Interceptor and the Continental GT, powered by the 650 Twin. Heritage-inspired machines that carry the Royal Enfield legacy and character into the 21st century. 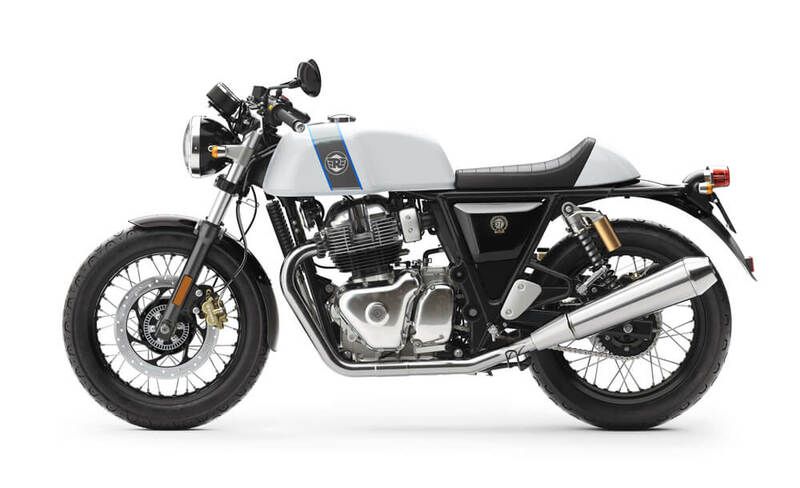 The new Continental GT 650 Twin is an evolution of the Continental GT 535, which in turn, was an evolution of the Continental GT 250 – the original Royal Enfield British café racer. Powered by the all-new 650 Twin, it looks every bit like its predecessor and performs even better. 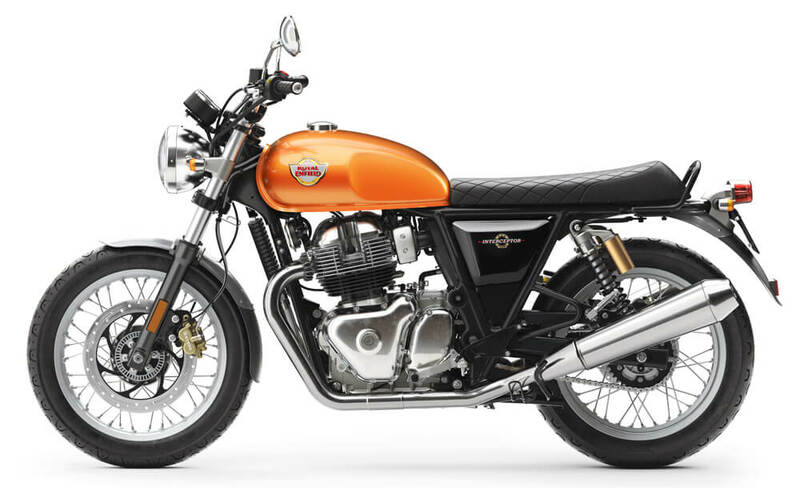 The Royal Enfield Interceptor* 2018 marks the return of one of Royal Enfield's most loved classic motorcycles. Hailing from a time when all that mattered was that the California sun was out and the surf was up, the new Interceptor retains every bit of charm that made it a legend.